Updates | Latika Impex in New Delhi,Latika Impex are Delhi based firm which started operating in the year 1997. Now, with the huge experience, we have been able to cater the demands of diverse clients around the world. It is with the love and trust of our clients that we have survived successfully in the market. The company strives to provide you with better results every time. Infrastructure Being one of the eminent manufacturers, we have huge infrastructural facilities. We are well-equipped with both labor force and advanced machinery and equipment. We have different machines for different tasks, which make manufacturing process easy and convenient. Moreover, our warehouse has enough capacity for storing all the manufactured products safely. Quality Assurance The company manufactures exclusive Ladies Wear. We manufacture all products using high-grade fabrics which are selected from our professionals. Our products come are known to last long till very long time. They are properly tested by experts before the deliver to ensure their flawless quality. Network We have widely distributed network which helps us in an efficient distribution of our products. Our efficient staff helps in shipping of goods from one country to another without any hassle. Moreover, we supply our products in all parts of India and other foreign countries. Ponchu with long Kurti manfacture in west delhi. 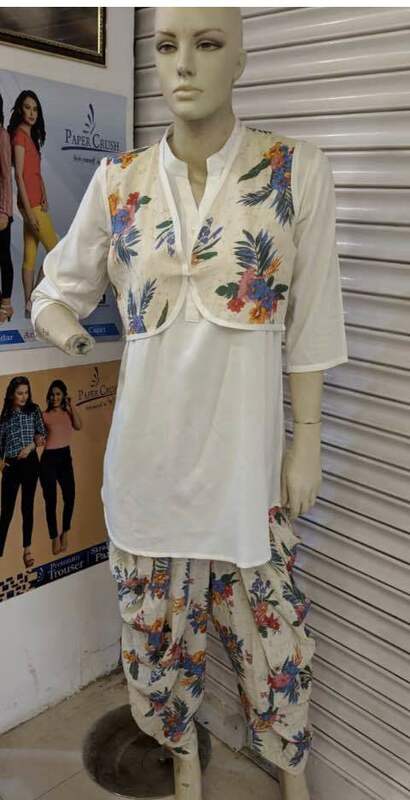 long kurtis online sale latest kurtis online in Delhi.Ponchu with long Kurti manfacture in Uttam Nagar. Buy long kurtis in West Delhi. Short kurti manfacturer western kurti design manfacture in south west delhi. 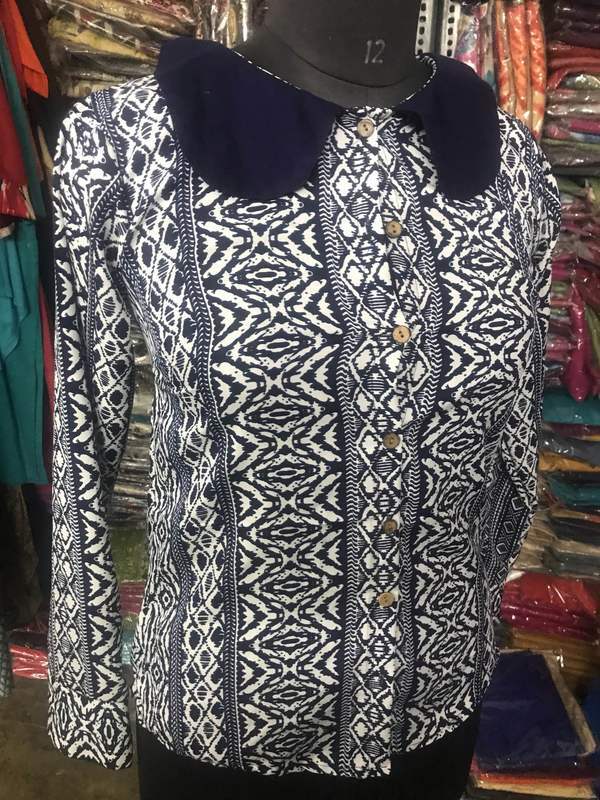 Western kurti manfacturer in west delhi.Ladies Kurti in Uttam Nagar.Western Ladies Kurti in Uttam Nagar.